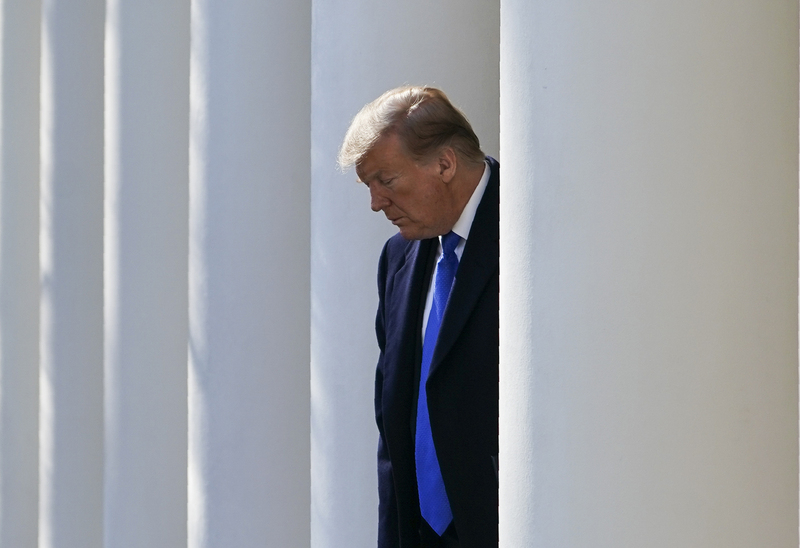 On Thursday, the Senate voted to block President Trump’s declaration of a national emergency intended to allow funding of a border wall. A dozen GOP senators went against the White House, with Trump saying he would veto the measure. The final margin was 59-41. Republican senators voting for the resolution and against Trump were Susan Collins of Maine, Lisa Murkowski of Alaska, Roy Blunt of Missouri, Lamar Alexander of Tennessee, Pat Toomey of Pennsylvania, Kentucky’s Rand Paul, Rob Portman of Ohio, Marco Rubio of Florida, Jerry Moran of Kansas, Roger Wicker of Mississippi, and Mitt Romney and Mike Lee of Utah. Trump spent Thursday morning on Twitter attempting to pressure Republicans to back him on the issue.